It seems that the main objective of the attackers was information gathering from the infected computers. Many of the victims appear to be ordinary users, but some of the victims are high profile industrial, research, or diplomatic targets, including the case that triggered our investigation. 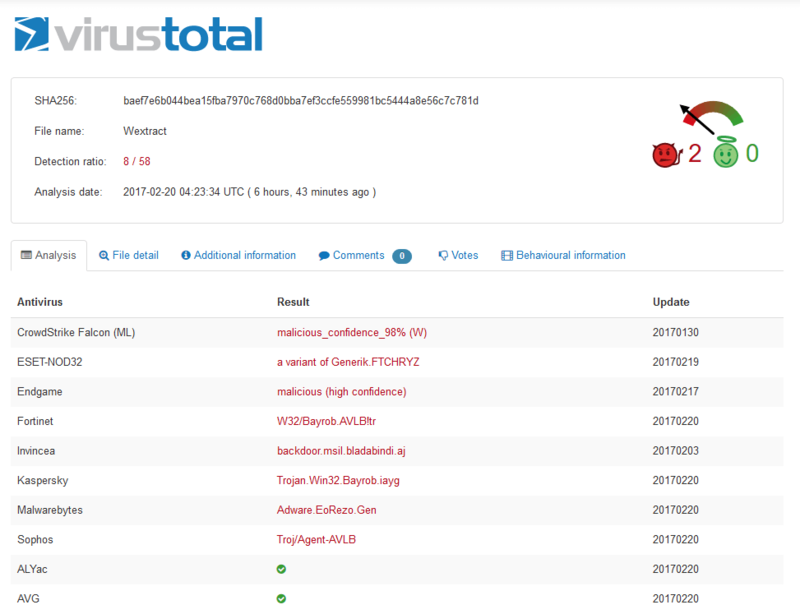 As part of the attackers’ activities is based on misusing the TeamViewer remote access tool, we named the entire malicious toolkit TeamSpy. First of all, we have to mention that TeamViewer has not been compromised and is entirely safe to use, just as it was in 2016, when attackers leveraged reused passwords to plunder bank and Paypal accounts. This current attack relies on social engineering and careless use to trick victims into installing the TeamSpy malware. The malicious technique used is DLL hijacking, which tricks a legitimate software program to perform unauthorized actions. In this case, the online criminals seek to gain complete control of the infected PC and gather confidential information from it, without raising suspicion that the computer is exposed. Information nugget: What is a DLL? The above translates into the fact that the TeamSpy malware includes various components in the otherwise legitimate TeamViewer application. A keylogger and a TeamViewer VPN are two of these components. Given how the TeamSpy infection happens, it is clear that a TeamViewer session started by the attackers will be invisible to the victim. This can lead to numerous forms of abuse against the services that the logged in user runs on his/her computer. This attack can also circumvent two-factor authentication and can also give cybercriminals access to encrypted content which is unencrypted by the users on their compromised computers. We highly recommend that you carefully analyze unwanted emails that you receive and that you don’t download email attachments from unknown senders. Malware can disguise itself in many forms on the web, and all it takes is one click to trigger an infection. Is it necessary to have Teamviewer Installed on victims machine for this malware ? Can you please mention what is that fake extension? It can also be used as an indicator. In this case, we are dealing with a fake extension that cybercriminals use to disguise the executable file. Sorry if that was not clear in the alert.